Product prices and availability are accurate as of 2019-04-16 08:28:05 UTC and are subject to change. Any price and availability information displayed on http://www.amazon.com/ at the time of purchase will apply to the purchase of this product. 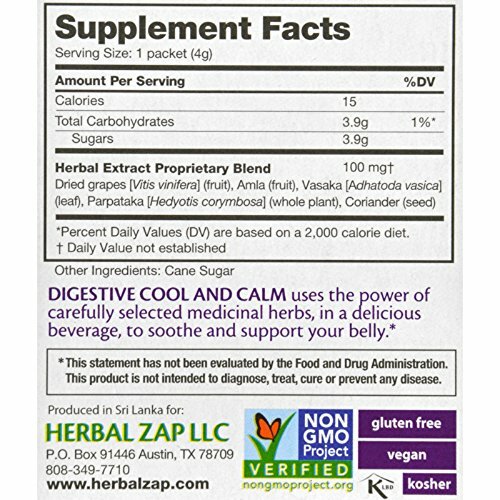 Non-GMO Verified Vegan Gluten-Free Kosher DIGESTIVE COOL & CALM Digestive Cool and Calm is Nourishing & Soothing Support for the Digestive System. 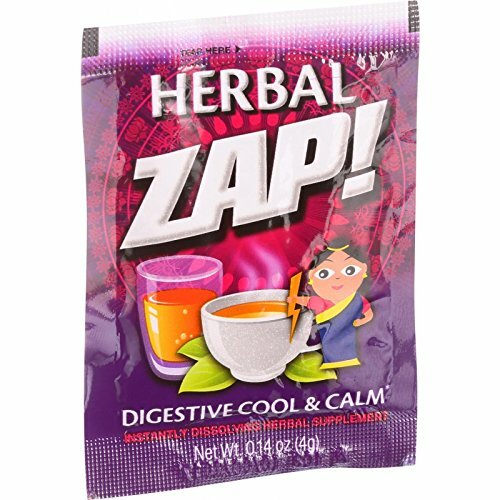 The four herbs in Digestive Cool and Calm have been used for thousands of years to support & soothe digestive function. The key herb in the formula, AMLA, is well known for its antioxidant and nourishing qualities, especially for hyper acidity in the digestive system.